It’s not a total surprise given TaylorMade Golf’s history of aggressive marketing but they have decided to bring out a black headed version of the their number one selling white headed R1 driver. 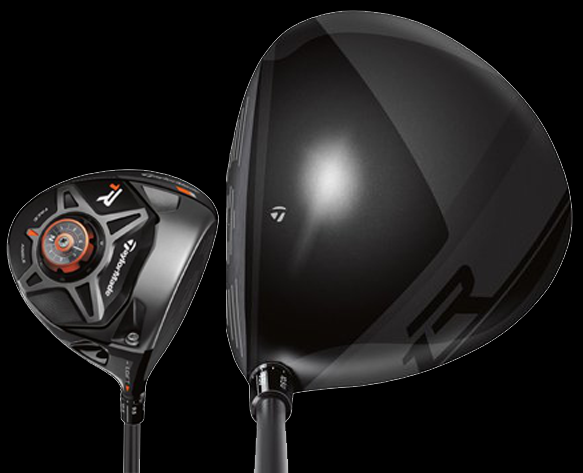 Since introduction of the R11 model driver in 2010 TMaG has made only white headed metalwoods including the sister line of RocketBallz and RocketBallz Stage 2. The R1 Black has the same 12 loft-sleeve settings and 7 face-angle positions plus two movable shot-shape weights as the R1 White which has been used by professionals this year to win 16 tournaments worldwide. The new color R1 will be seen for the first time at the FedEx St. Jude Classic next week in Memphis.